With the exception of The Globe, the Old Vic has had a greater influence on the history of drama than any theatre standing today. From John Gielgud and Laurence Olivier, to Kevin Spacey and Judi Dench, the Vic has played host to generation after generation of stars since it opened its doors in 1818. Charles Dickens and Bernard Shaw reviewed plays here, Laurence Olivier said it had "The most powerful actor/audience relationship in the world", and it was the first theatre to perform the complete works of William Shakespeare as a series. 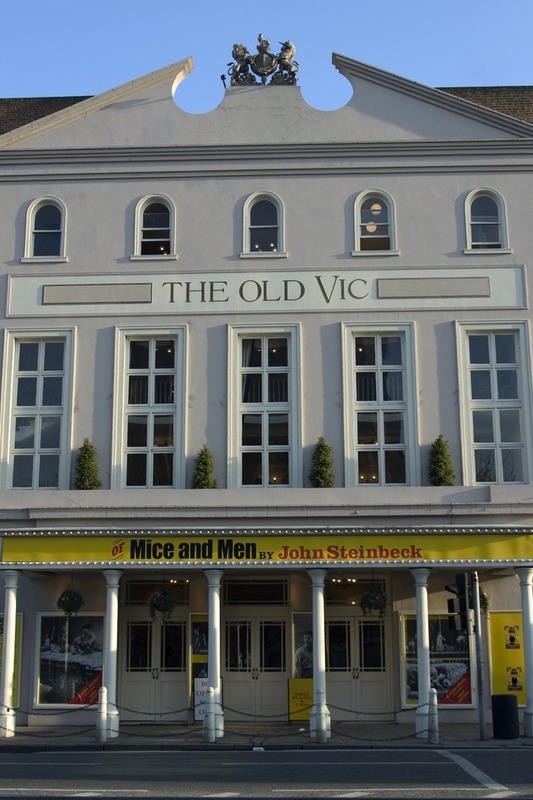 To watch a play at the Old Vic is to become apart of theatrical history, and it is no wonder that the theatre has little trouble attracting the biggest stars of stage and film. What are the best dining options near Old Vic Theatre London? Old Vic Theatre gyms, sporting activities, health & beauty and fitness. The best pubs near London Old Vic Theatre. Old Vic Theatre clubs, bars, cabaret nights, casinos and interesting nightlife. Where to have your meeting, conference, exhibition, private dining or training course near Old Vic Theatre. From cheap budget accommodation to luxury 5 star suites see our special offers for Old Vic Theatre hotels, including Park Plaza London Waterloo from 80% off.